A film based on real events, re-enacted by those who lived through them, we follow this extraordinary man as he does all he can to try and improve his life and take control of his fortune. 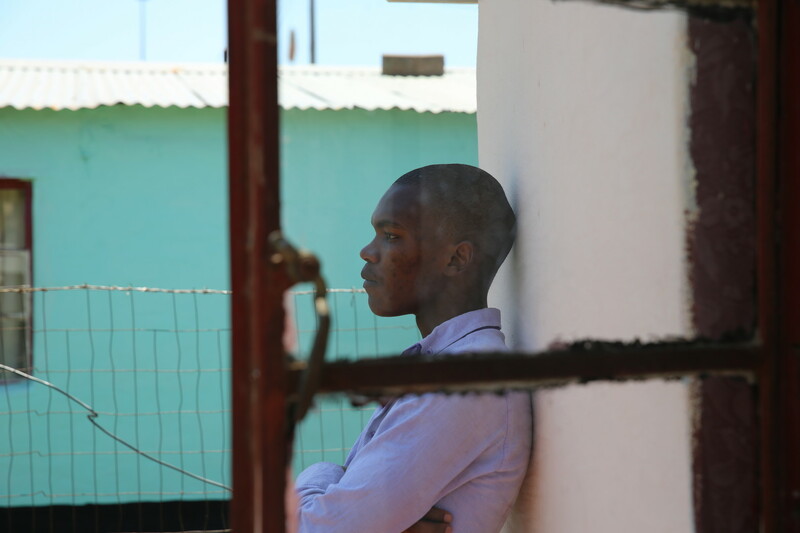 Siyabonga’s past echoes in his present in much the same way that South Africa’s own history seems to have left an indelible mark on the people and places of the film. Time moves differently in such spaces. Places never confined to just the here and now, but rather some kind of eternal memory.